Imaging technology enables researchers to investigate our greatest health challenges and make new discoveries about the human body. 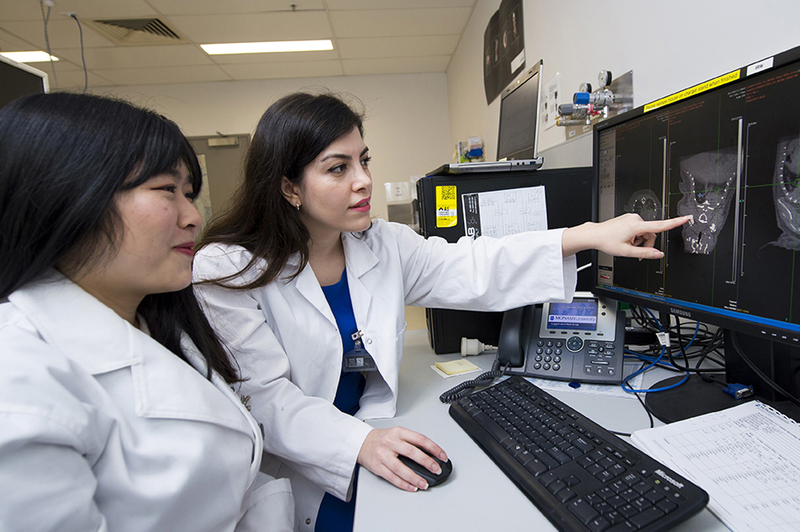 At Monash Biomedical Imaging, our full suite of complementary multi-modal imaging equipment alongside clinical testing facilities, enables researchers to conduct preclinical and clinical research. Our technical support team can provide valuable guidance and our administrative team can help you navigate the relevant procedures. Our expertise and technological capabilities support a wide range of pre-clinical and clinical work conducted by Monash University researchers and researchers from other Australian and international universities. We also work with government and industry to advance imaging studies and technology in Australia. 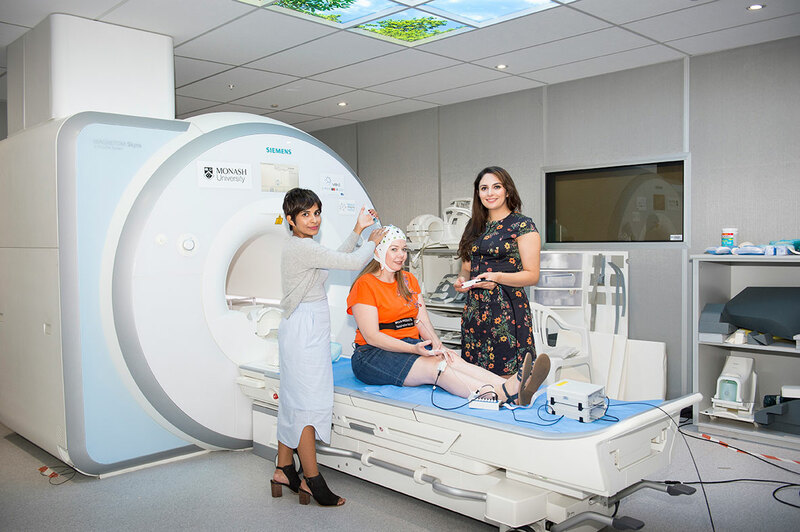 We operate Australia’s only research-dedicated MR-PET scanner, which is new non-invasive technology that simultaneously images structure, function and metabolism within the body. This unique research tool is helping us to advance our global competitiveness in the biomedical sciences. 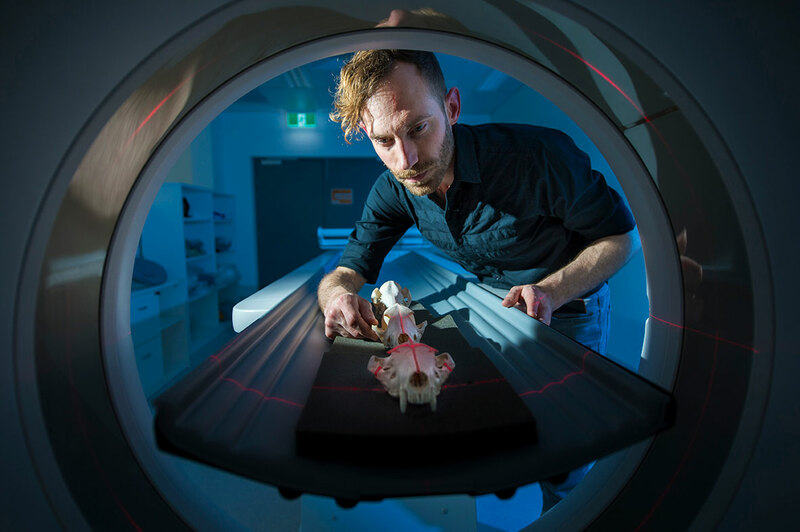 Monash Biomedical Imaging is uniquely positioned to offer researchers access to a centrally located and managed suite of biomedical imaging facilities. Our location next to the Australian Synchrotron has enabled us to create the only integrated synchrotron imaging and multi-modality (MRI/PET/SPECT) biomedical imaging research facility in the world. We are also part of the Monash Technology Research Platforms group, which provides world-class research infrastructure for Monash University researchers. Providing valuable technical guidance and training for researchers conducting clinical imaging or behavioural experiments. 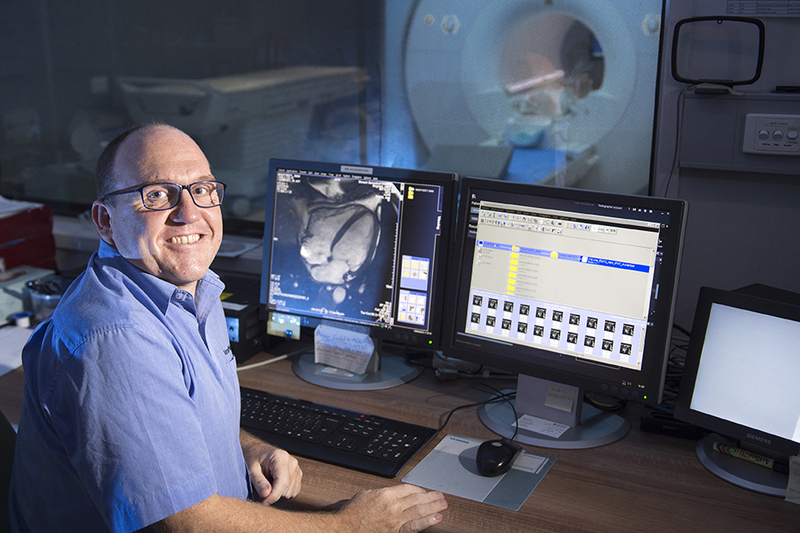 Highly-trained radiographers and nuclear medicine technicians ensure researchers gain optimal MRI and MR-PET imaging. Assisting researchers at all stages of their preclinical studies to ensure they maximise use of our imaging technologies.